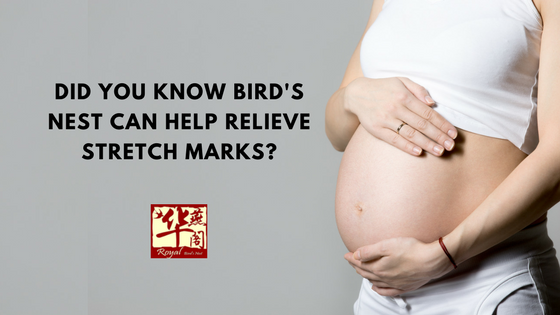 Did you know Bird’s Nest can help relieve stretch marks during pregnancy? ✅ Thanks to the natural collagen contained within, ensuring smooth, supple skin for the mother-to-be. ✅ Comprising many restorative properties such as promoting healthy growth of the fetus by stimulating cell growth, increasing blood supply and boosting the immune system while providing rich antioxidants to help eliminate free radicals. ✅ The tryptophan helps reduce stress, anxiety, and fatigue in mothers as well as promoting the recovery process after birth. 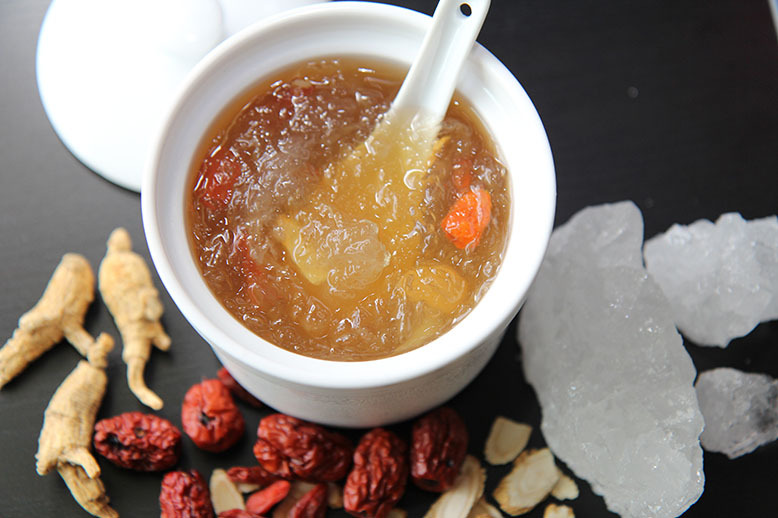 ✅ Bird’s nest soup contains a large amount of proline which is important for the recovery muscles, tissues and skin after a traumatic event like giving birth. 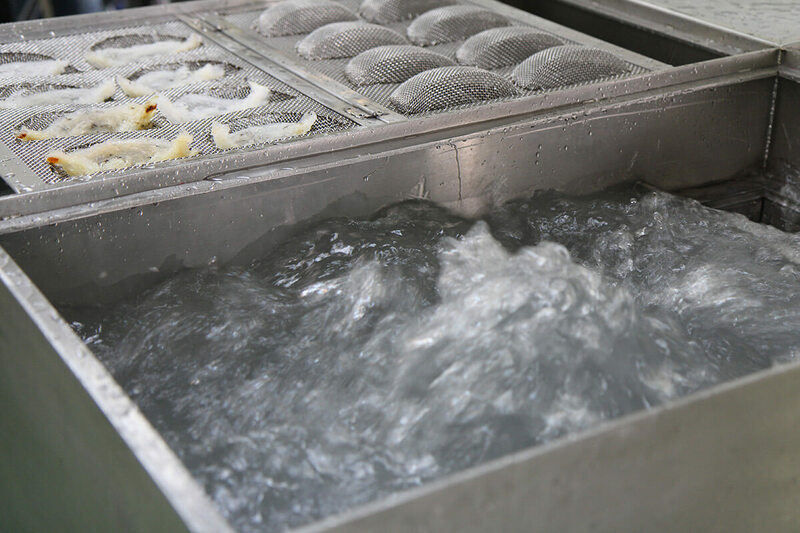 Located in Singapore’s vibrant heritage precinct of Chinatown, Royal Bird’s Nest pride itself to be one of the trustable bird’s nest retailer in Singapore. Since its inception in 2011, Royal’s Bird Nest is committed to provide bird’s nest that consumers can consume with a peace of mind. Address:101 Upper Cross Street, People's Park Centre #02-66, Singapore 058357. Copyright © 2017 Royal Birds Nest. All rights reserved.